A woman, Mrs. Chidinma Ismailia, was on Friday delivered of a baby girl at the Internally Displaced Persons’ camp at Ogbe-Afor Primary School in Asaba, Delta State. She is living in IDP camp due to the flood disaster. 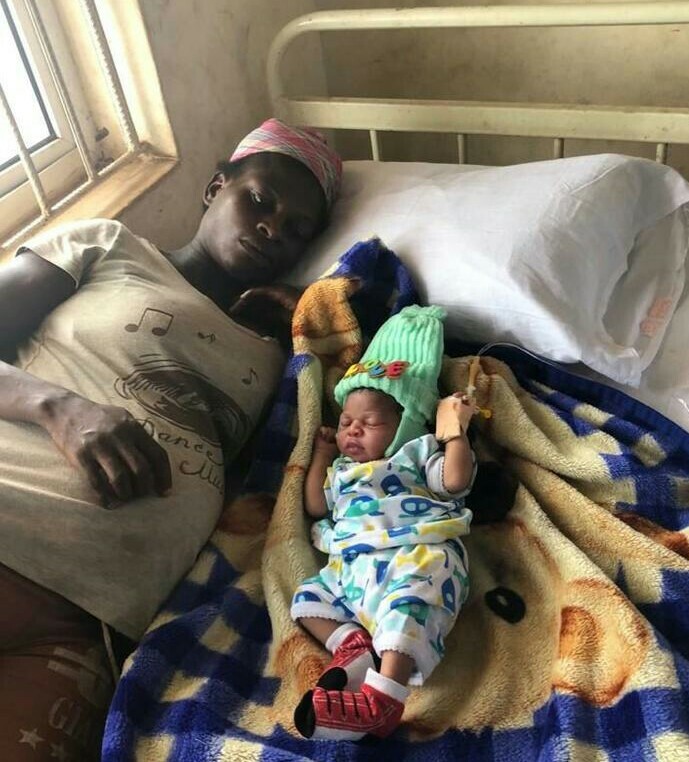 A group of medical personnel, led by the chairman of the State Primary Health Care Development Agency, Dr. Isioma Okobah took the delivery of the baby in the early hours of Friday. The baby and her mother were said to be in good condition. Mrs. Ismailia is one of the over 700 displaced persons currently taking refuge at the camp after flood submerged their homes in the Powerline areas of the state capital. The Punch gathered that over 10,000 people had so far been registered as victims of the ravaging flood in the state.